Congratulations to SwagCards! A year ago SwagCards let us know that he was going to be the first seller to cross the million dollar mark, and yesterday he became the first seller with more than $1 Million dollars worth of book value on consignment with us. Here is an interesting comparison of our top seller board from today vs. two years ago. Notice that the #10 seller today has more book value than the #1 seller two years ago. eaglescards and baseballcardsetc are the only accounts that have been able maintain a footing the Top 10 list. Rookies_n_Jerseys is an account to keep a close eye on. He only started consigning cards with us 6 months ago, and his account is half way to the million dollar mark. How many days until item #6,000,000? The stats on the right show where the 5 million items are today. Only 3 million left for sale. You may notice that user Rookies_n_Jerseys has entered the top 10 sellers list. This is pretty impressive considering he started selling on COMC less than 2 months ago. You should also take note of SwagCards. He is making a steady climb up the charts. Currently at #3, he has expressed his intent to make #1. I didn’t quite know what to expect today. I have never paid to get an item autographed before, but one of our rapidly growing consignors, SwagCards, recently acquired a unique item and asked if we could do a little research. 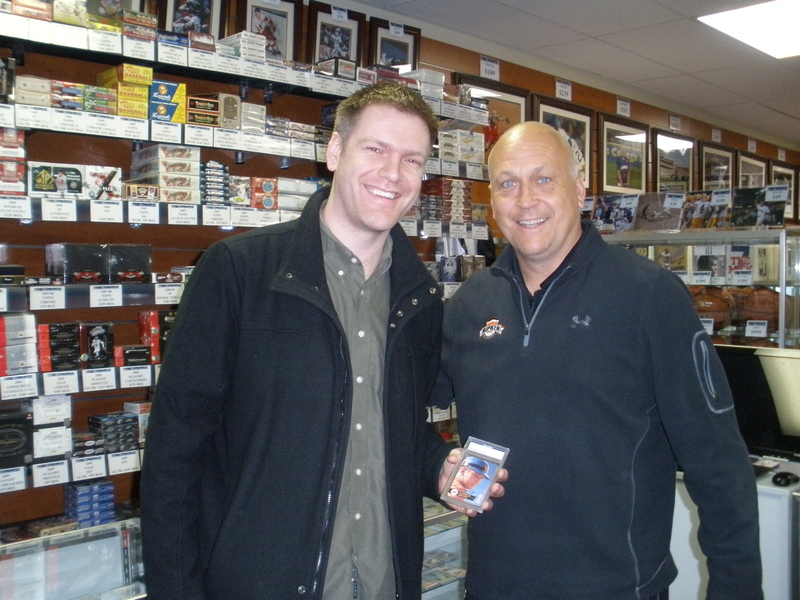 So today I headed up to Mill Creak Sports where Cal Ripken Jr. was doing an autograph signing. 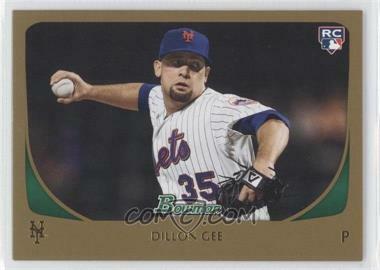 Here is the card that I am holding in the picture. 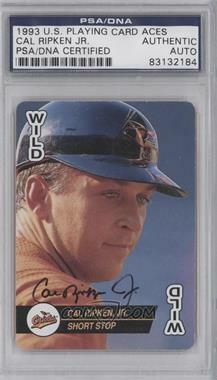 The word is that this is an extremely rare autograph that was pulled out of 1993 U.S. Playing Cards Aces. We were hoping to ask some questions about the item, but the line was super long and we were only able to get the picture taken. In order to get in line to take the picture I had to get an item signed, and I had just the right item. In our year end meeting we gave a “trophy” to the employee that put in the most hours during Q4. Since this was our Ironman award, I found a 1984 Topps Super #1 – Cal Ripken to serve as the trophy. Not surprisingly, Q4 is a very heavy shipping quarter, and the award went to our shipping manager, Doug Lowe. Today I had the trophy autographed and inscribed. 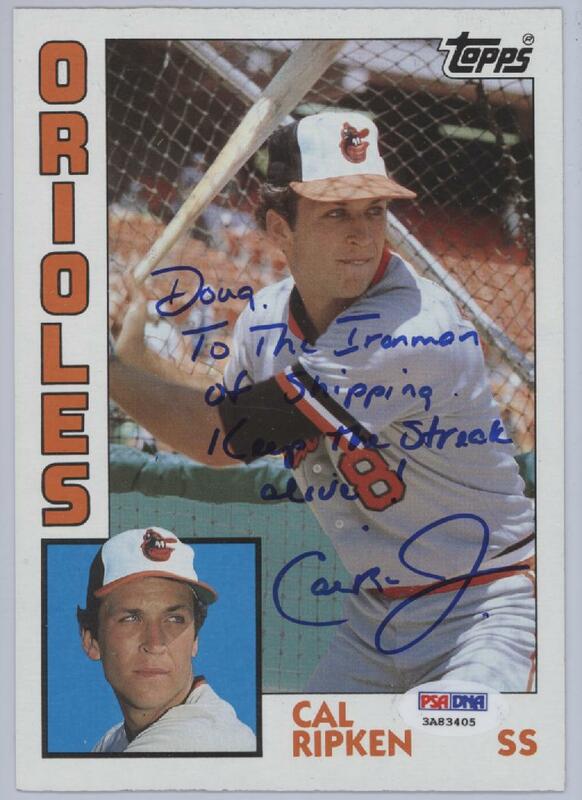 I thought it would be great to have it say “To The Ironman of Shipping.” Cal added the “Keep the streak alive!”. Cal shook my hand, took his time inscribing and autographing the item, and then took the picture with me. He even commented on me being taller than him. What a class act! I have always thought highly of Ripken, but today he earned another fan.